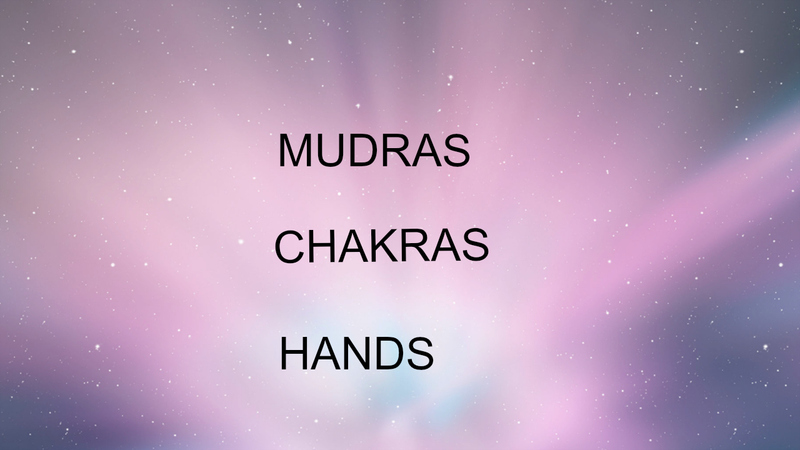 How to find out which chakras are active in your life? 5:05 – How do I know which chakras are active in me. Let me know what you think of this video, post your comments below. Don’t forget to share this post with your friends and family. If you don’t want to miss any updates from me then subscribe to my newsletter here.